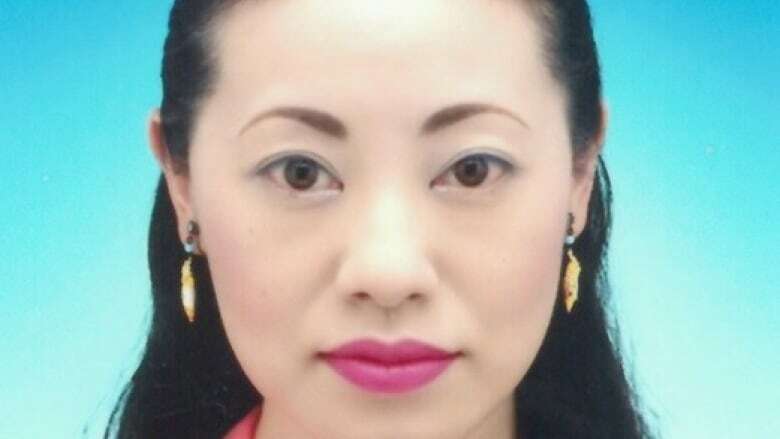 Yellowknife RCMP say that Atsumi Yoshikubo, a Japanese tourist reported missing one week ago, ‘arrived in Yellowknife with a plan to go into the wilderness alone and become a missing person.’ She’s now presumed dead. Police said Yoshikubo is presumed dead, with no evidence of foul play. "Our investigation has been very thorough and it has determined she planned to go into the wilderness alone and become a missing person," said RCMP Const. ElenoreSturko. "Our investigation also determined she had taken steps to avoid detection." Police did not say how they determined what her plans were. Sturko said she can't discuss evidence while the file is open. She said any belongings left in Yoshikubo's hotel room remain in police custody. Yoshikubo, 45, was a doctor who liked to travel solo. Her disappearance prompted an extensive air and ground search. Last week, RCMP altered that search, focusing on an area north of Yellowknife using infrared equipment as well as police dogs. The case also garnered attention in Japan, drawing news crews from five different Japanese networks to the Northwest Territories. Though the search is now over, no body has been found. Police are asking wilderness travellers to report any information that could help locate Yoshikubo's remains. The case is now with the territory's Chief Coroner's Office. The RCMP continues to work with the Japanese Consulate to update Yoshikubo's family on the case. "I can certainly understand, especially in a case of a missing person and something that seems so mysterious, people really do want to know. Of course we have information that we're not always able to provide to the public because we do have to maintain the integrity of the investigation," said Sturko, adding that more information could be made available if Yoshikubo's body is found.